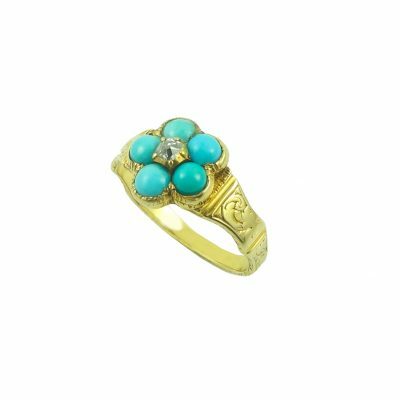 The turquoise birthstone was thought to possess many beneficial powers, like guaranteeing health and good fortune. From the 13th century on, it was believed to protect the wearer from falling (especially off horses), and would break into several pieces at the approach of disaster. 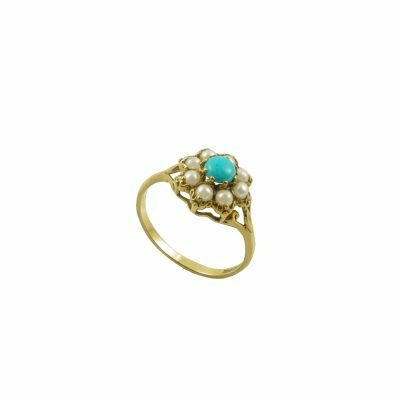 Hindu mystics maintained that seeing a turquoise after beholding the new moon ensured fantastic wealth. 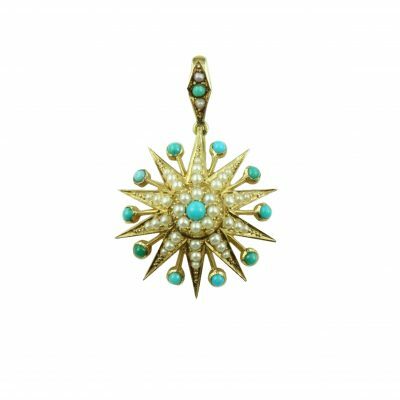 This turquoise birthstone also played an important role in the lives of Native Americans. The Apache thought turquoise could be found by following a rainbow to its end. They also believed that attaching the December birthstone to a bow or firearm made one’s aim more accurate. 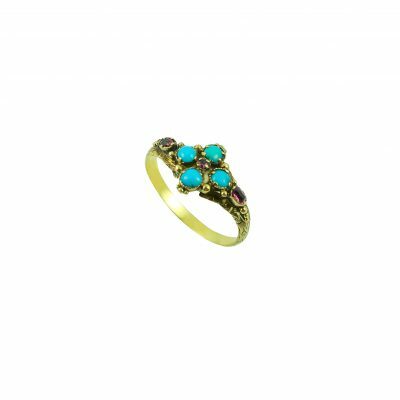 The Pueblo maintained that turquoise got its color from the sky, while the Hopi thought the gem was produced by lizards scurrying over the earth.